I have exciting news. 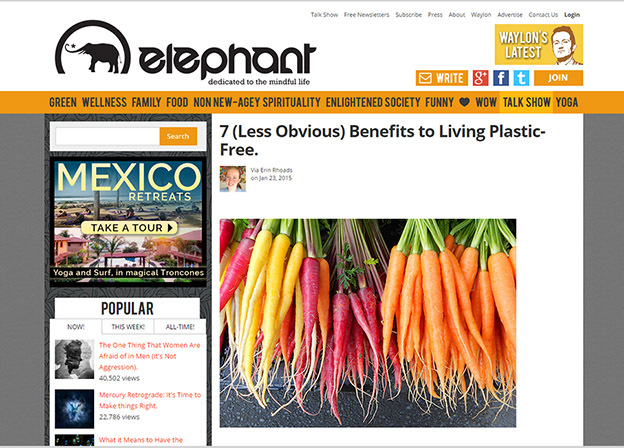 Today I had an article published on Elephant Journal. 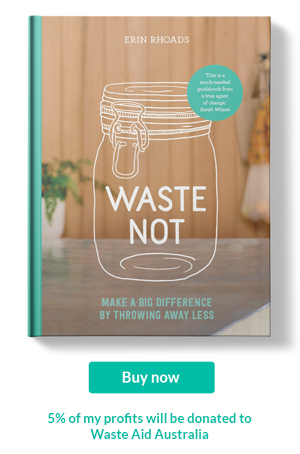 I wrote about how living plastic free has improved my life especially my health. I would love for you to read it and share it with your friends.